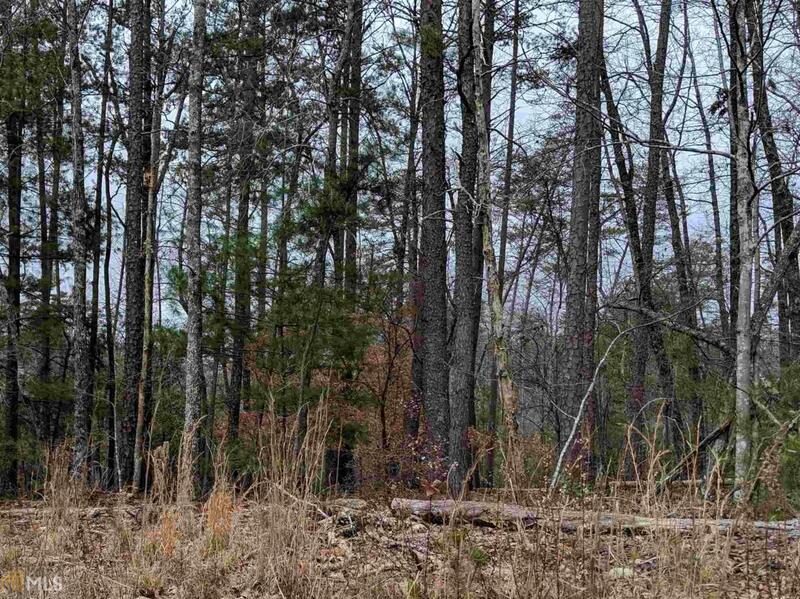 Beautiful untouched acreage in Morganton GA! Enjoy a scenic drive to your private mountain retreat. This property is nice and level, perfect location for hiking trail, digging a pond, garage and workshop setup or just enjoying the quiet nature around you. 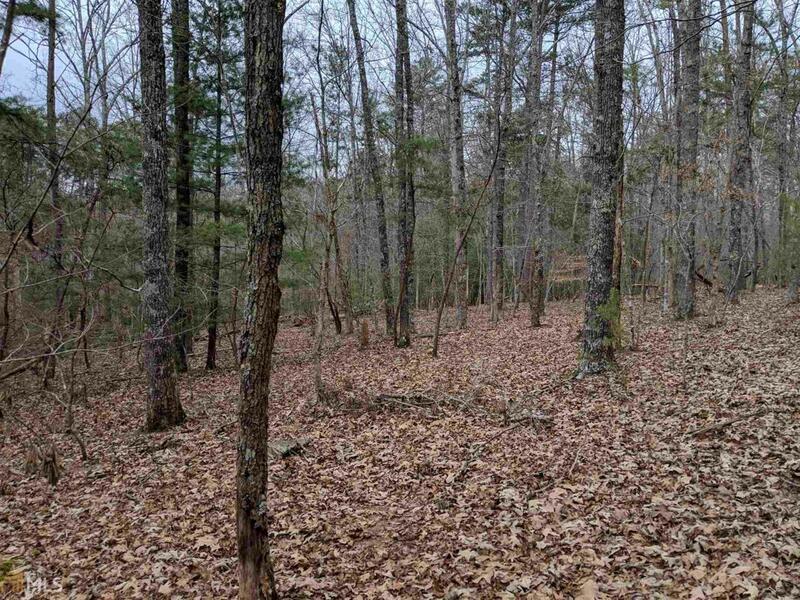 This land is made up of gentle slopes and a beautiful hardwood and white pine forest. National Forest land is nearby and also Trout Fishing in Ga's Premier Fishing Spots. If you are looking for usable land with - NO DROP OFFS. Call for an appointment today!